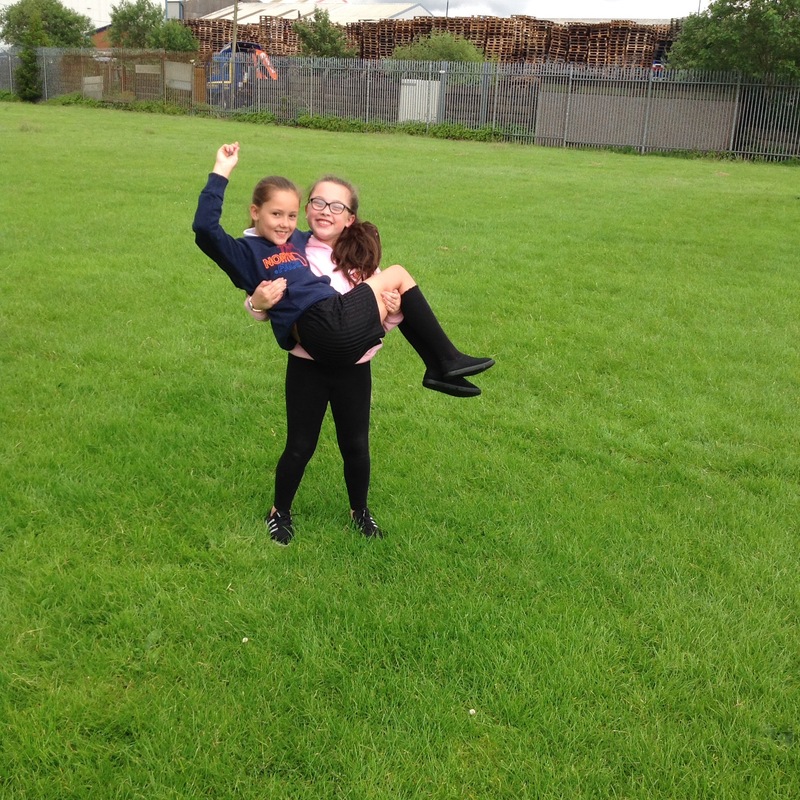 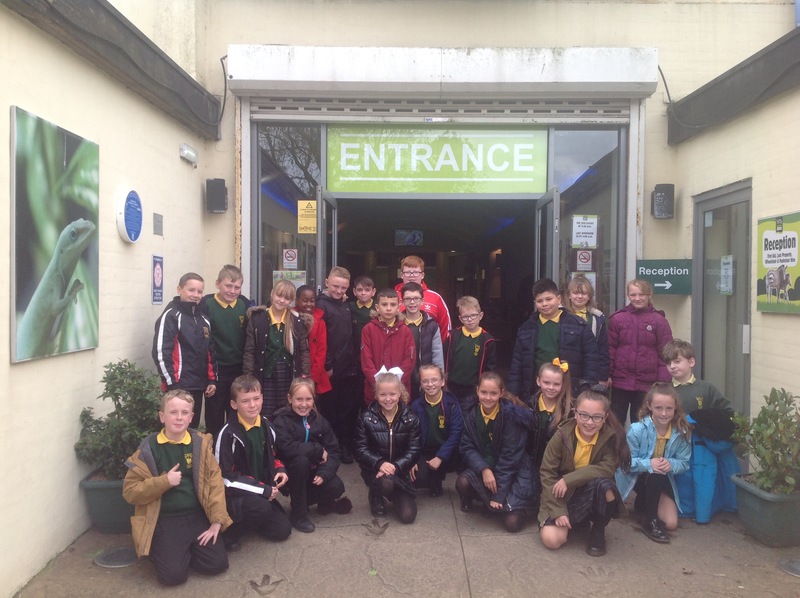 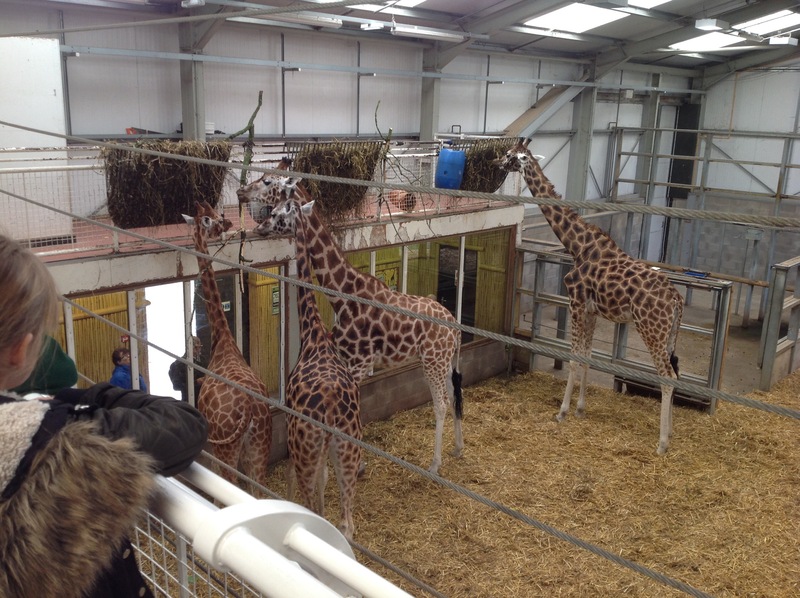 Today,Year Six have visited Blackpool Zoo to explore more about their topic ‘survival’.They have seen some of the greatest animals and learned about their survival/adaptations .They have seen animals from the red panda to the ginormous elephant and they have had a wonderful time. 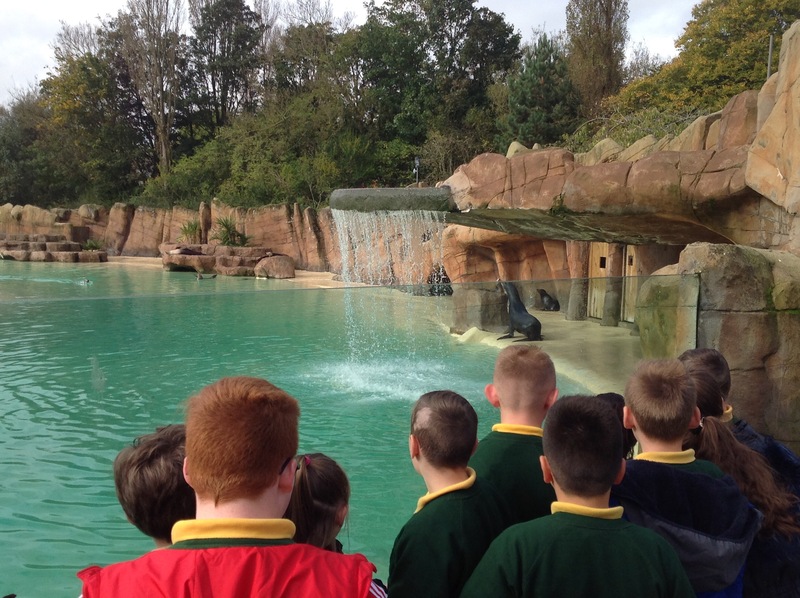 Today at Blackpool zoo we really enjoyed seeing the animals and learning about them. 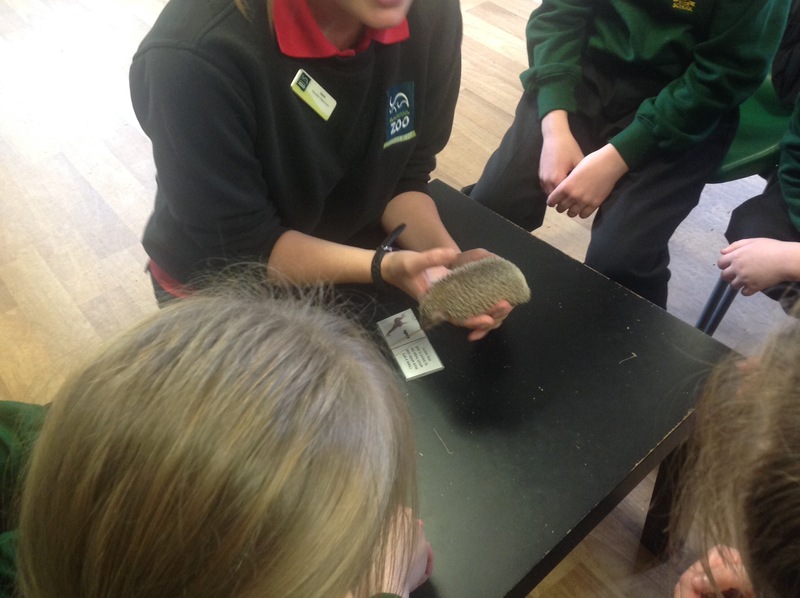 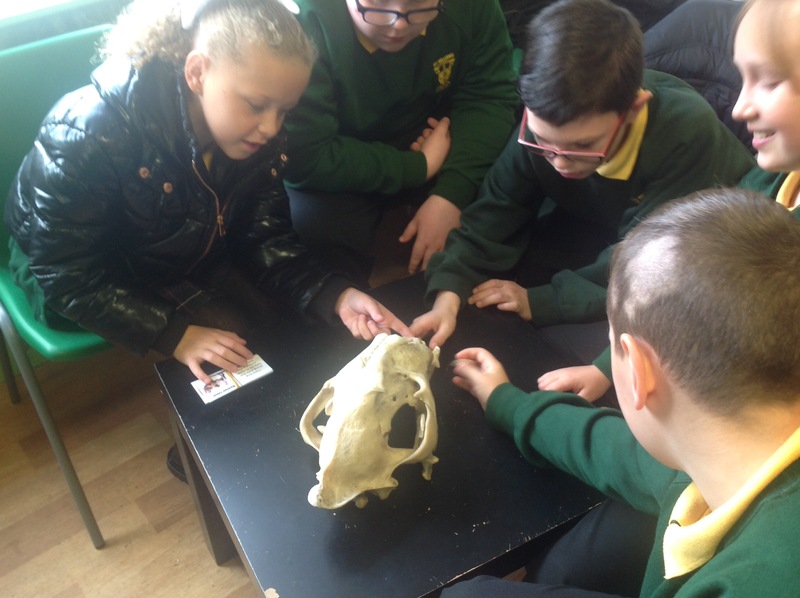 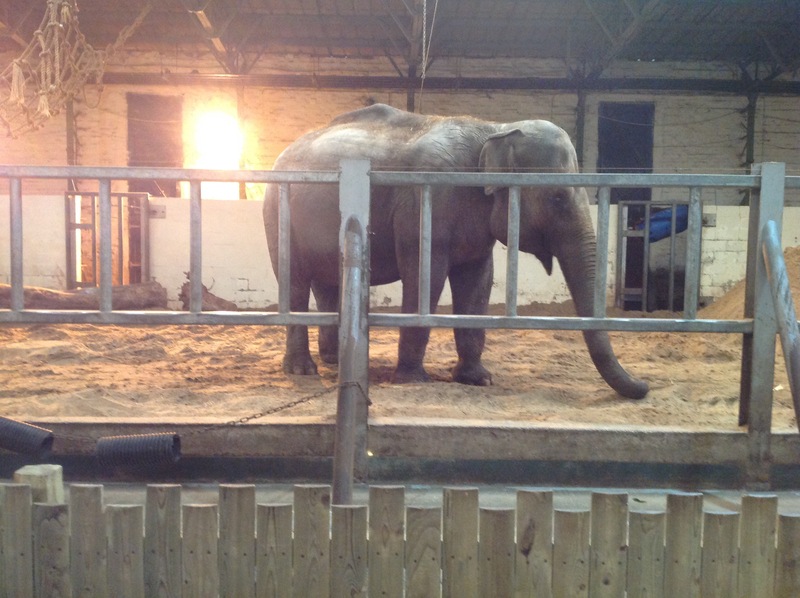 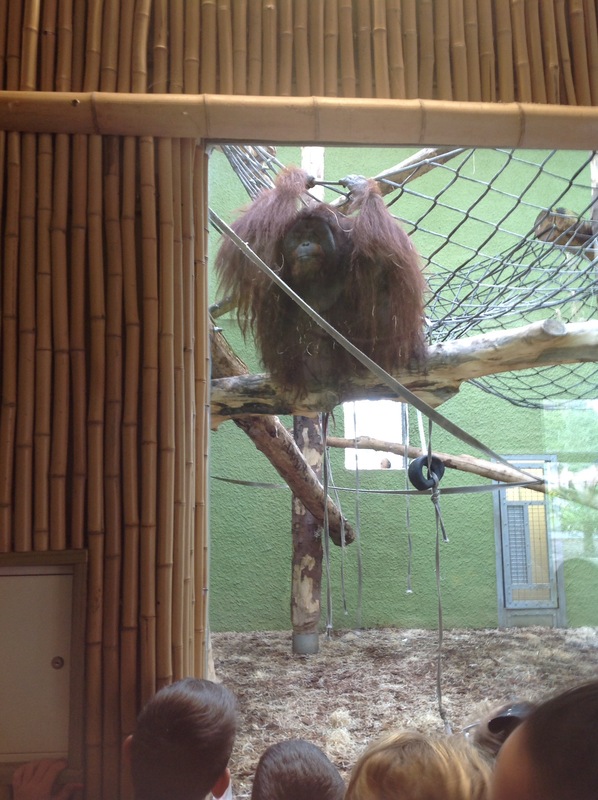 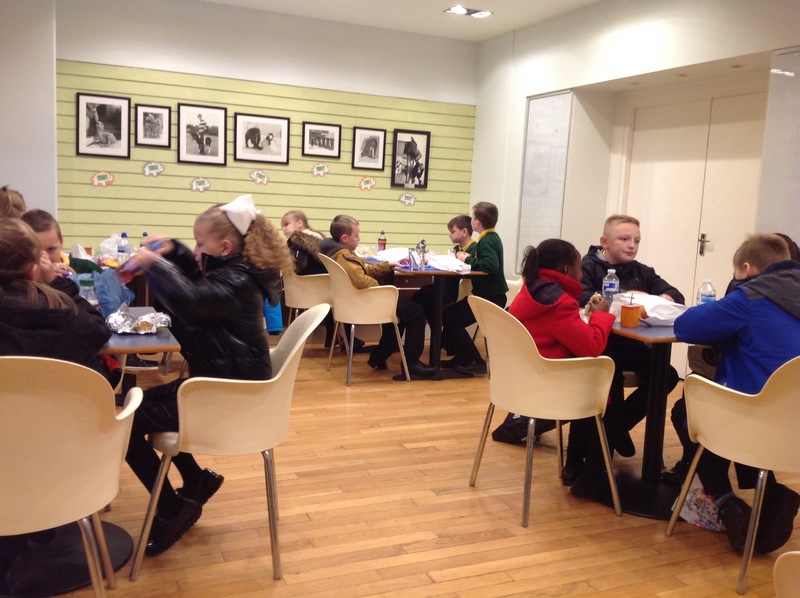 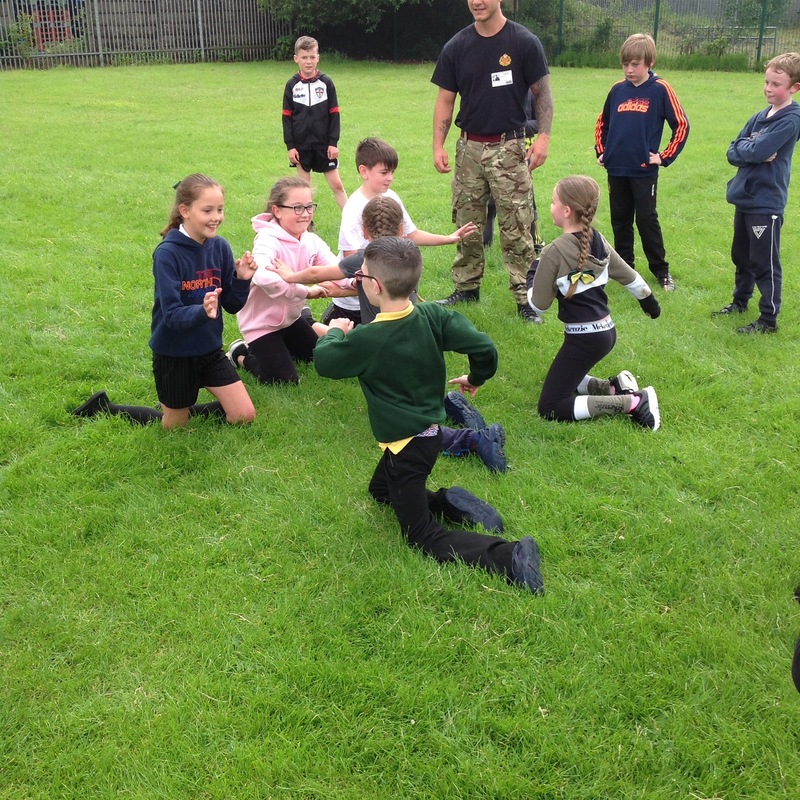 As well as listening to the talks about the animals we also experienced how the animals adapt to different situations . 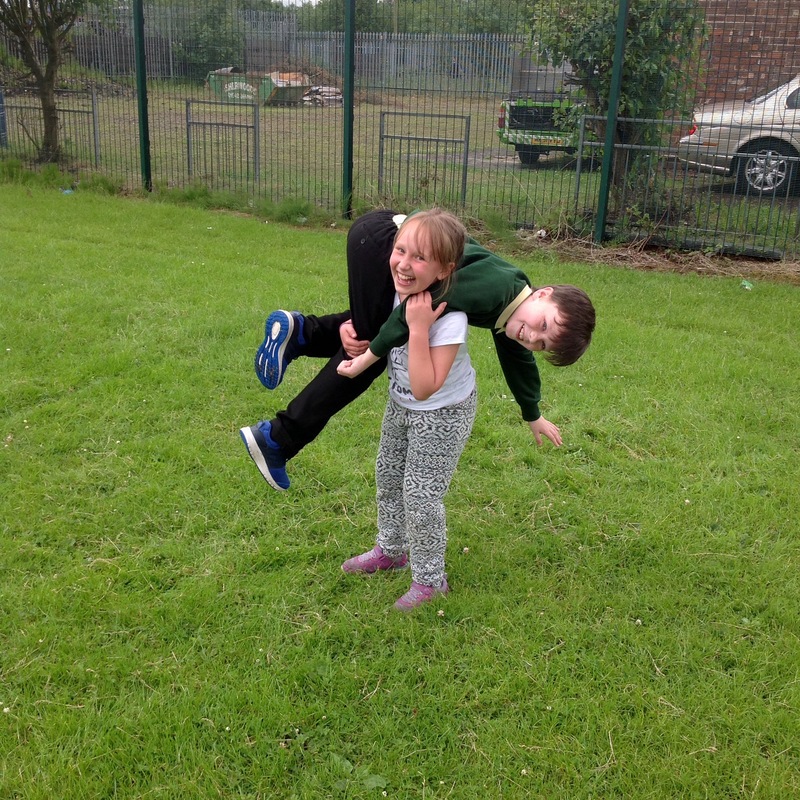 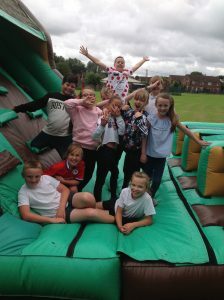 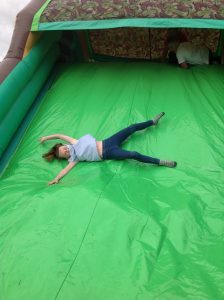 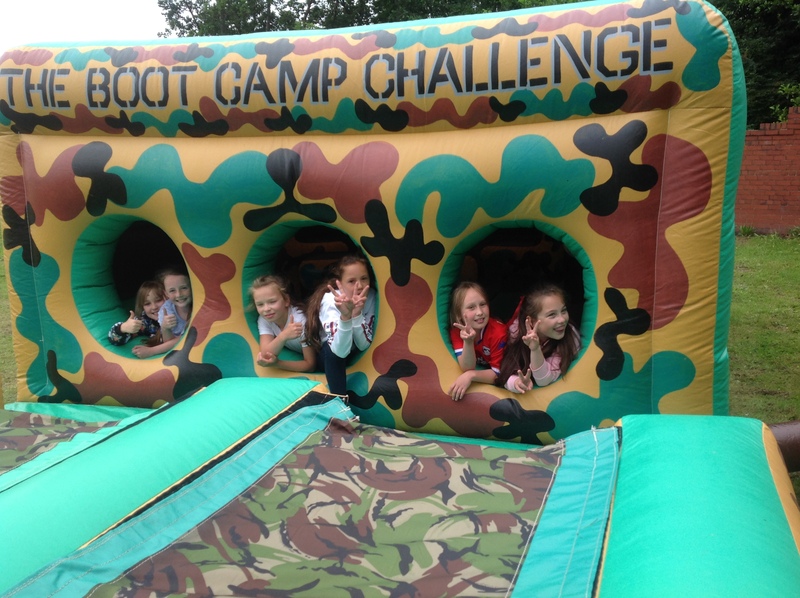 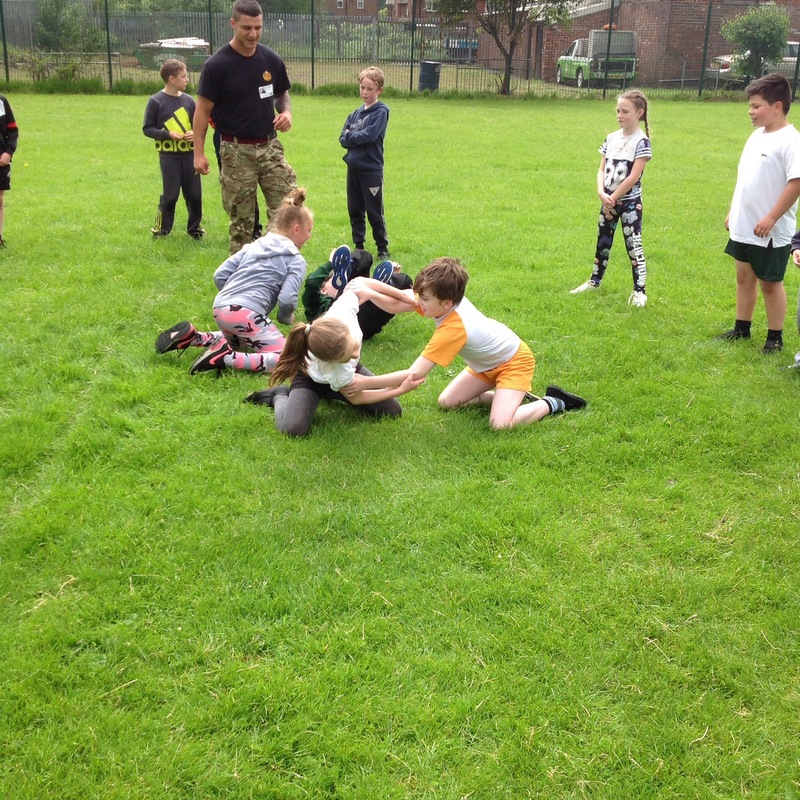 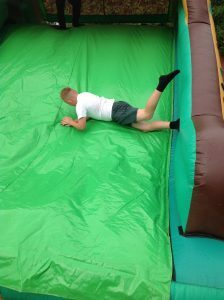 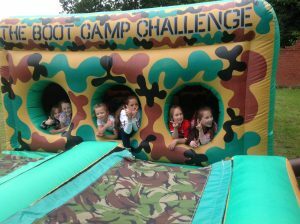 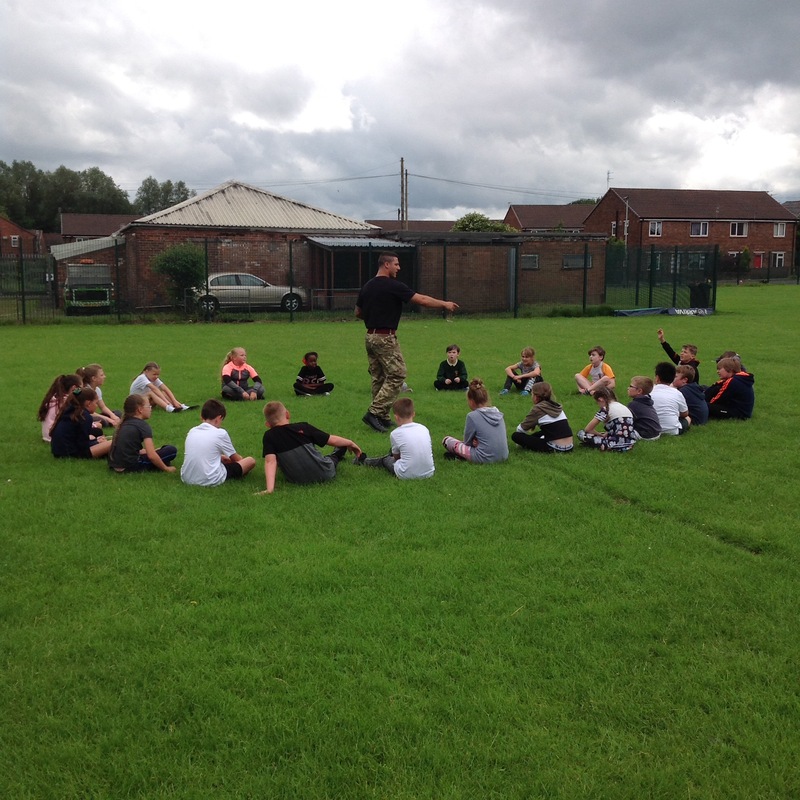 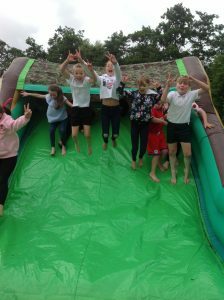 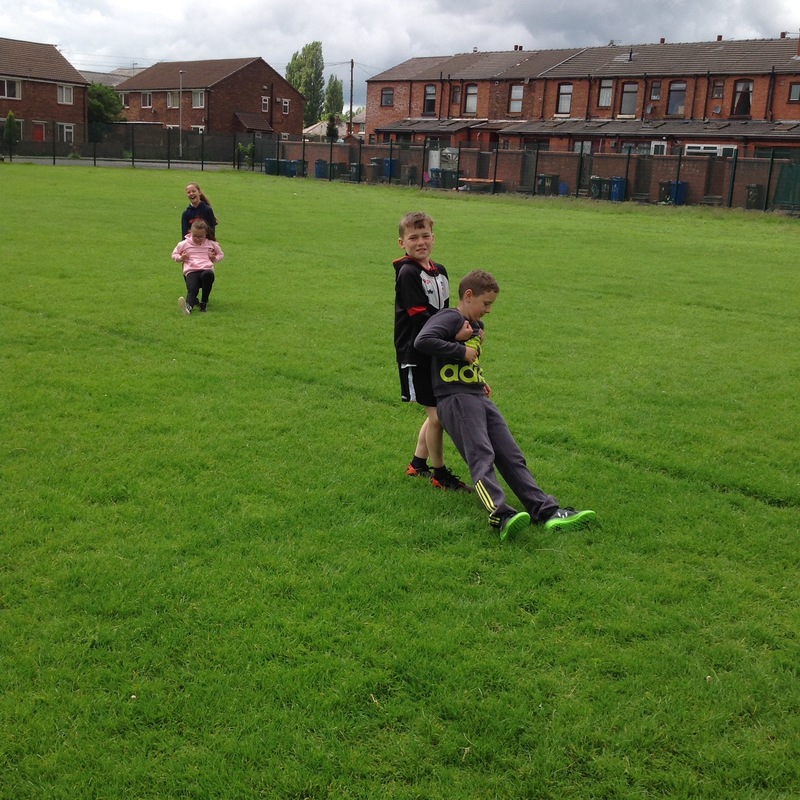 This morning, all the children from England house point team enjoyed playing on an inflatable assault course as their treat for winning this year’s house point competition! 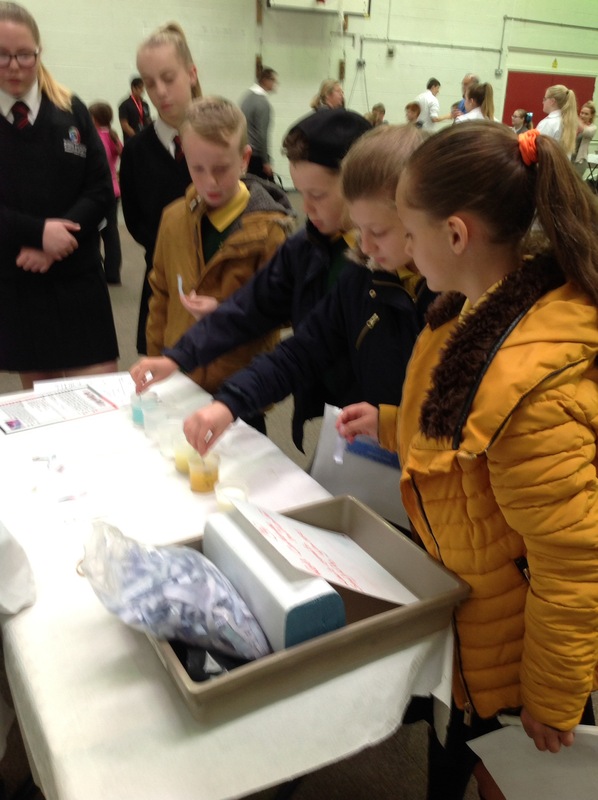 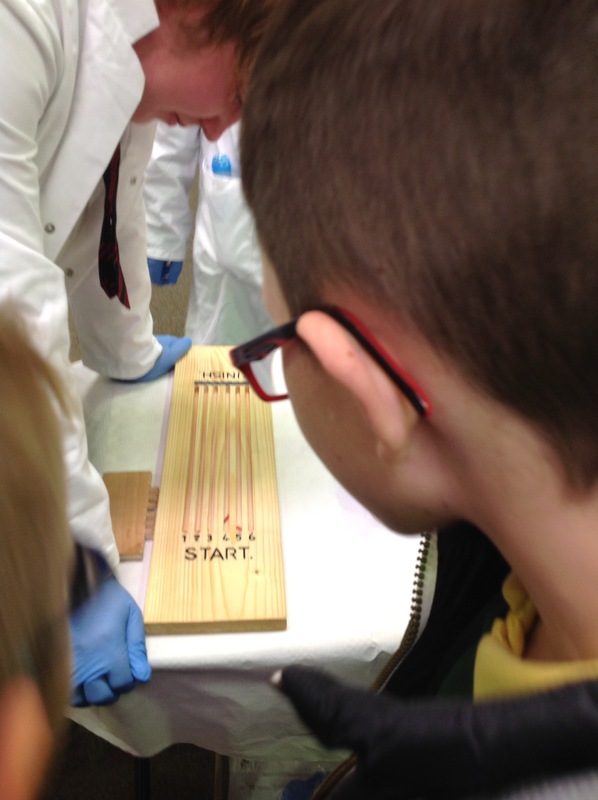 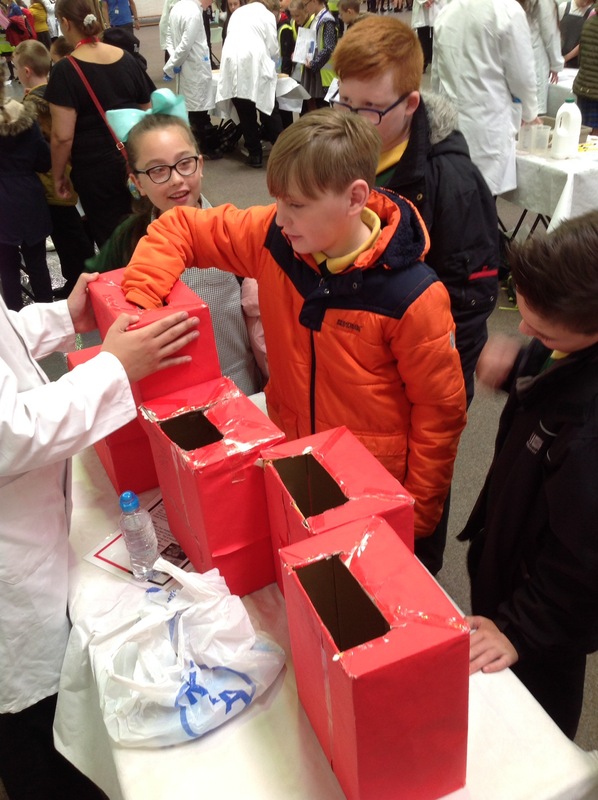 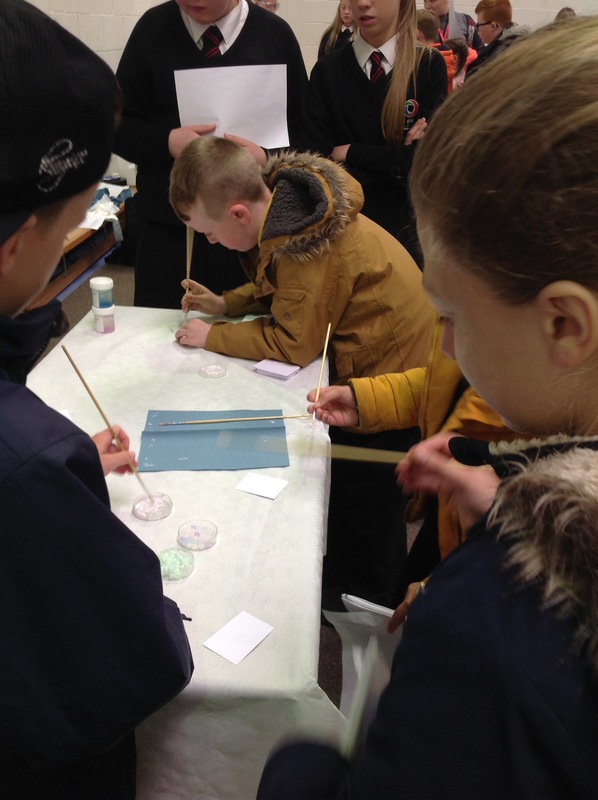 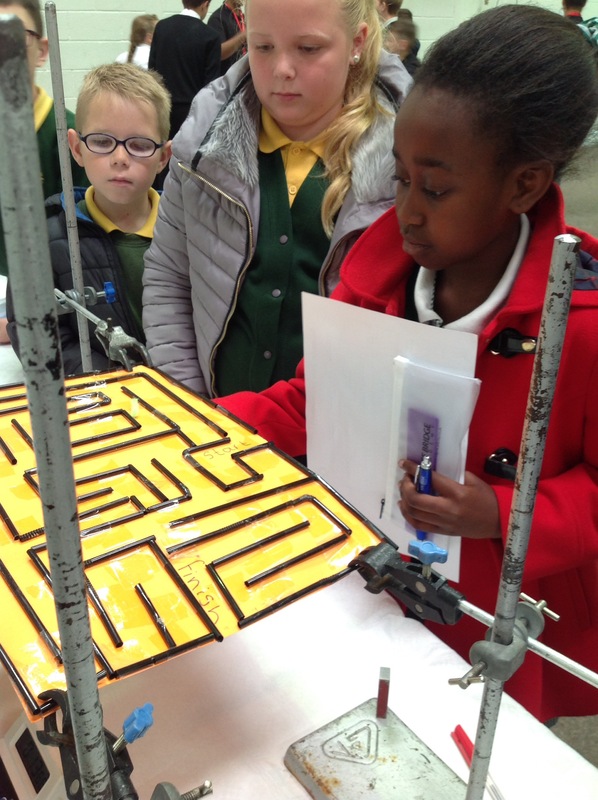 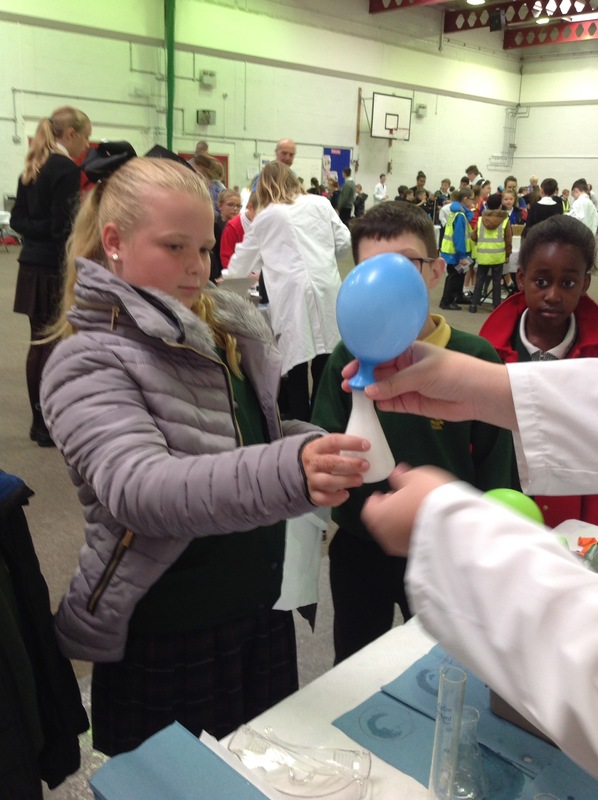 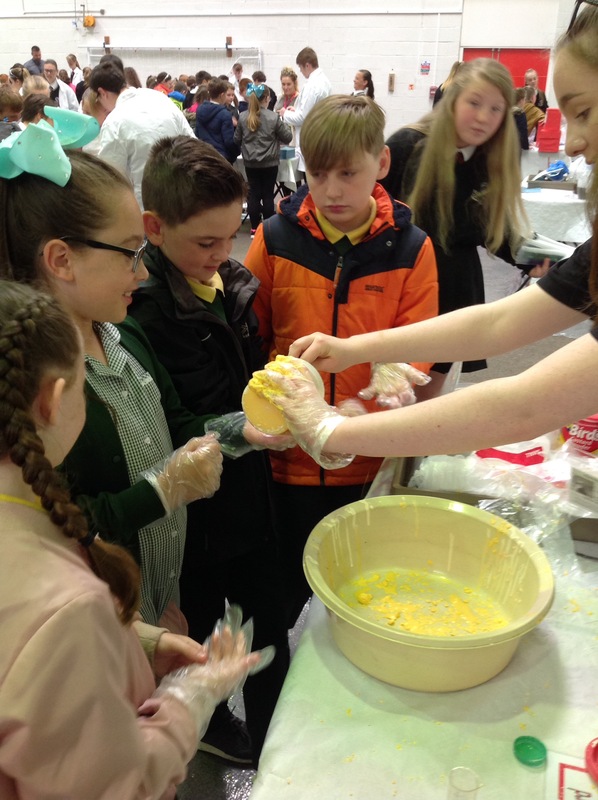 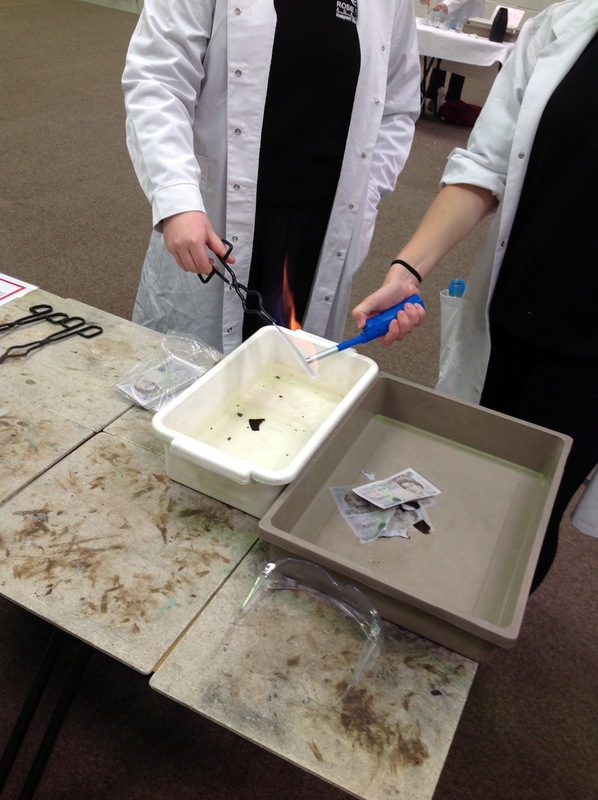 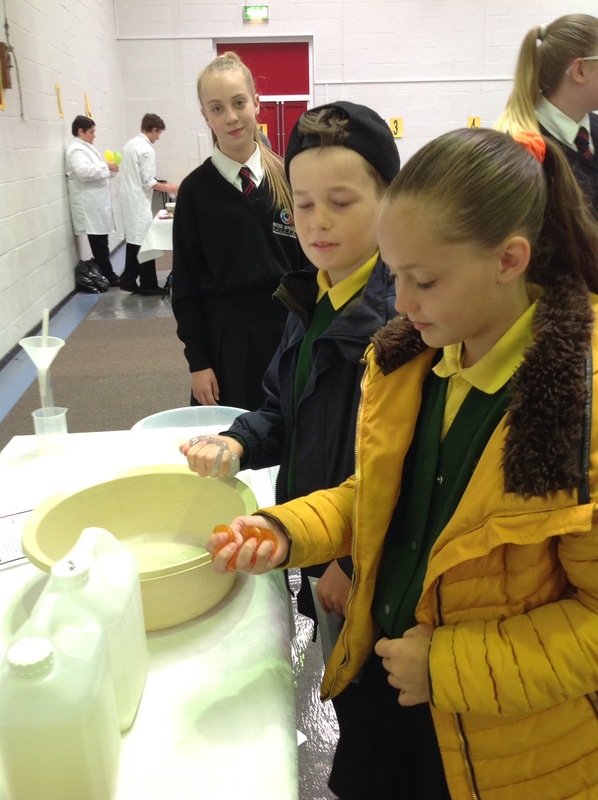 Today, Year 5 visited Rose Bridge Science Fair where they took part in lots of fun and interesting experiments, including balloon rockets, writing with invisible ink and maggot racing! 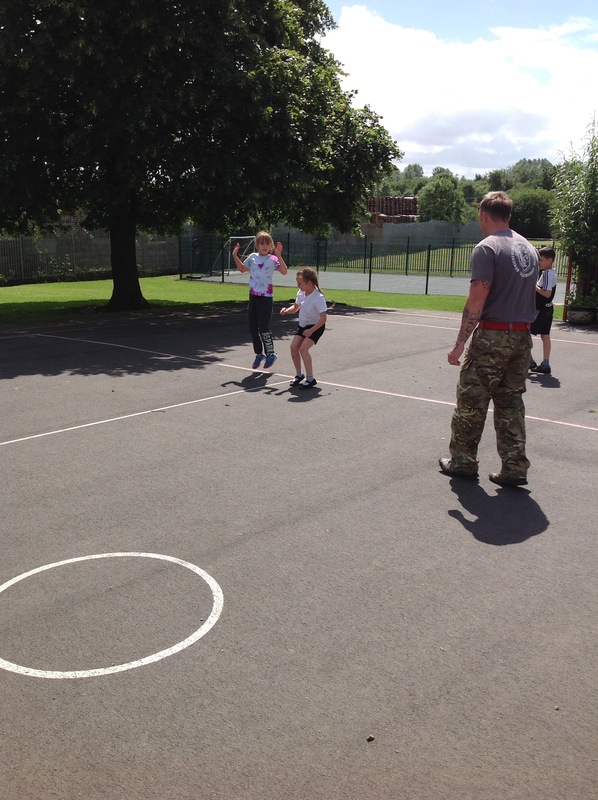 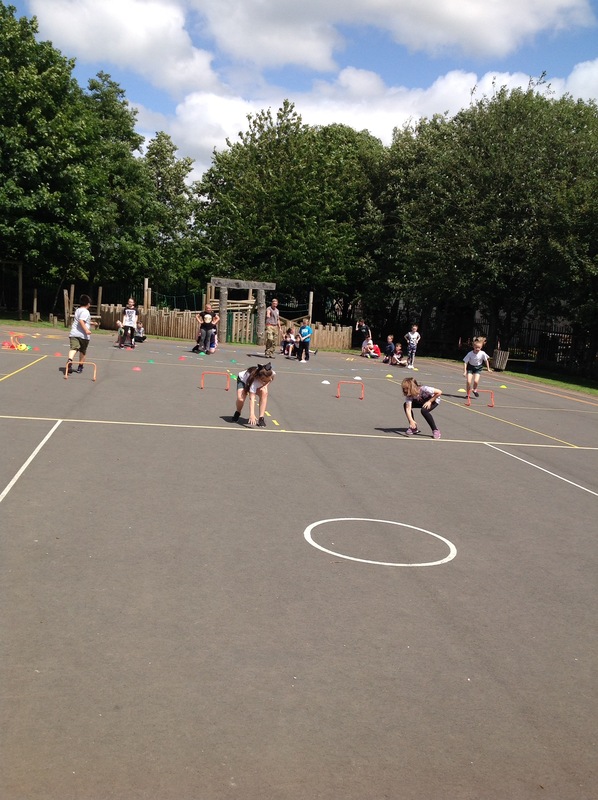 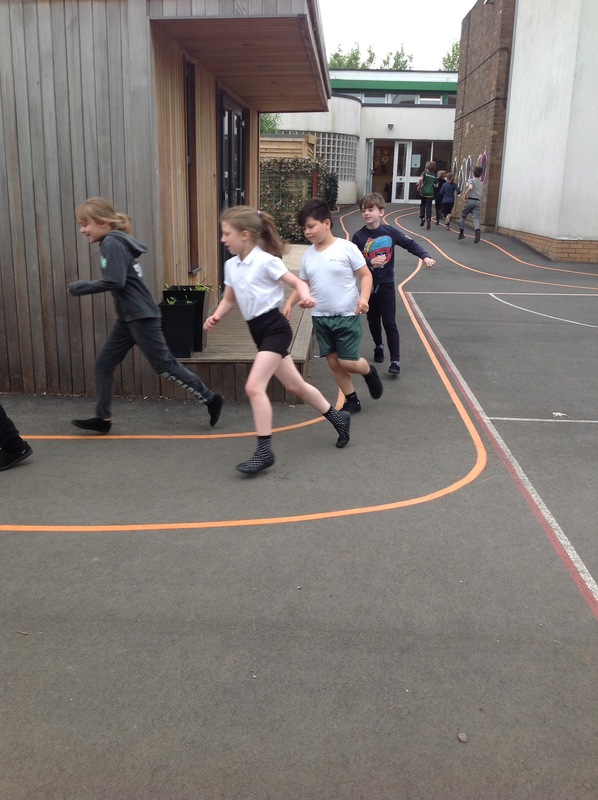 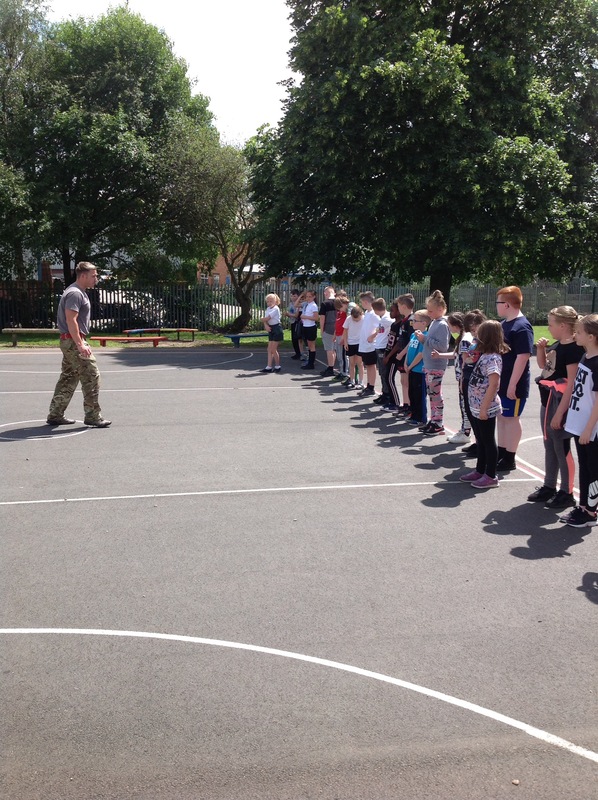 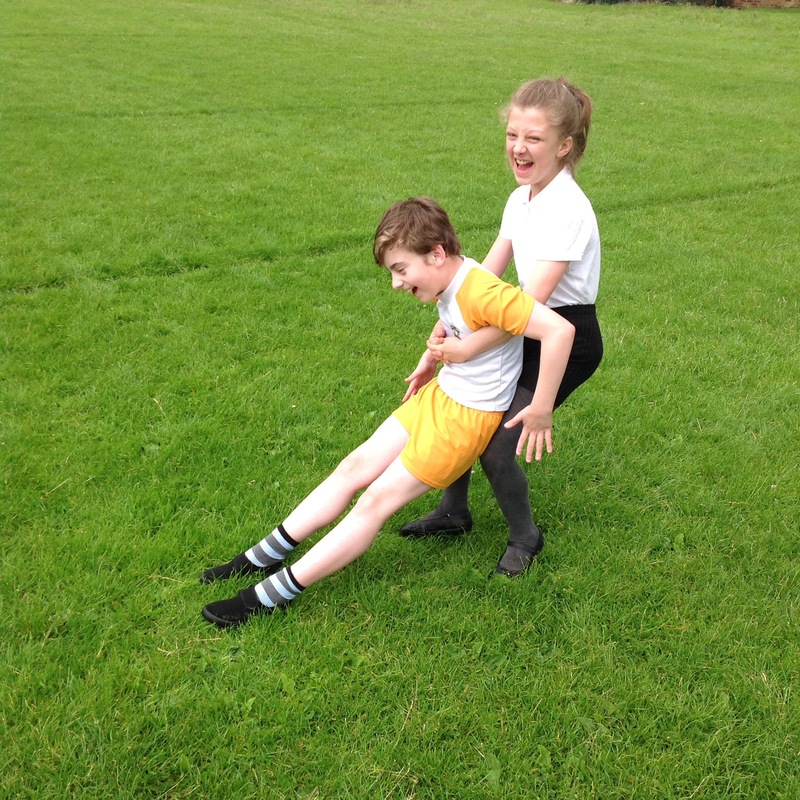 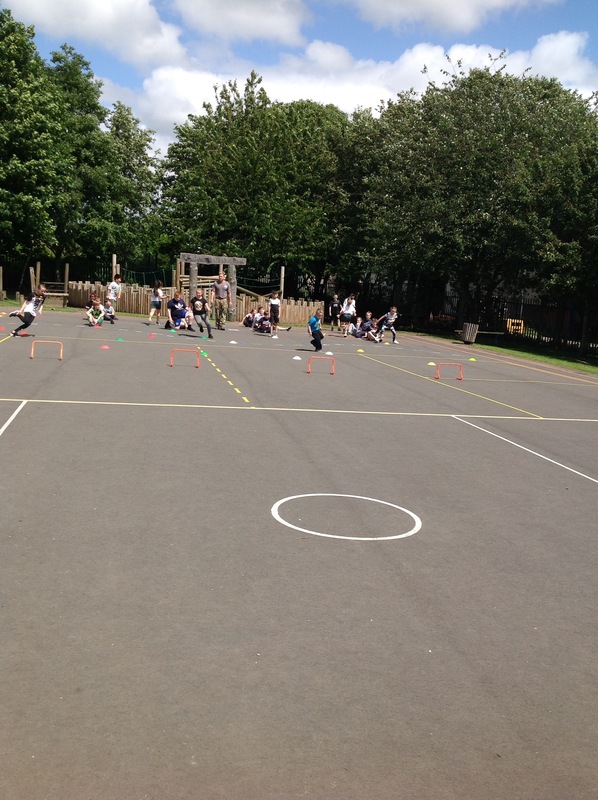 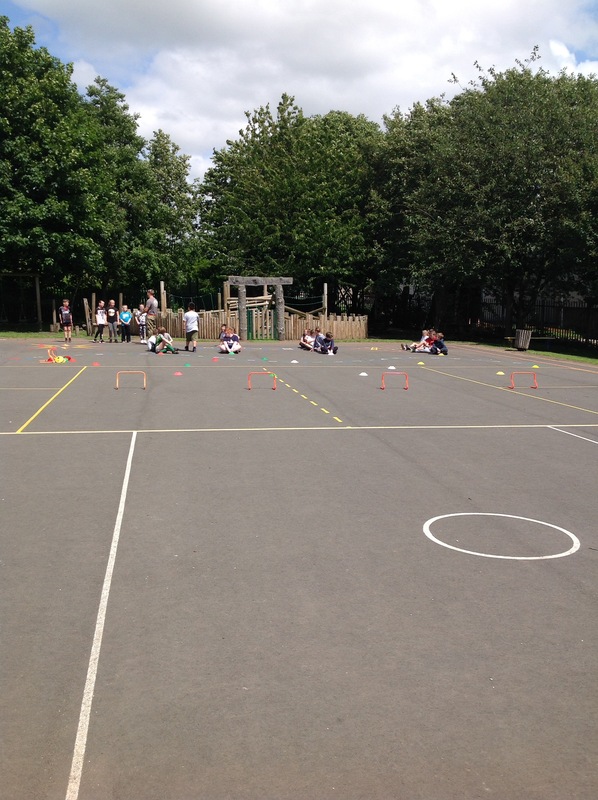 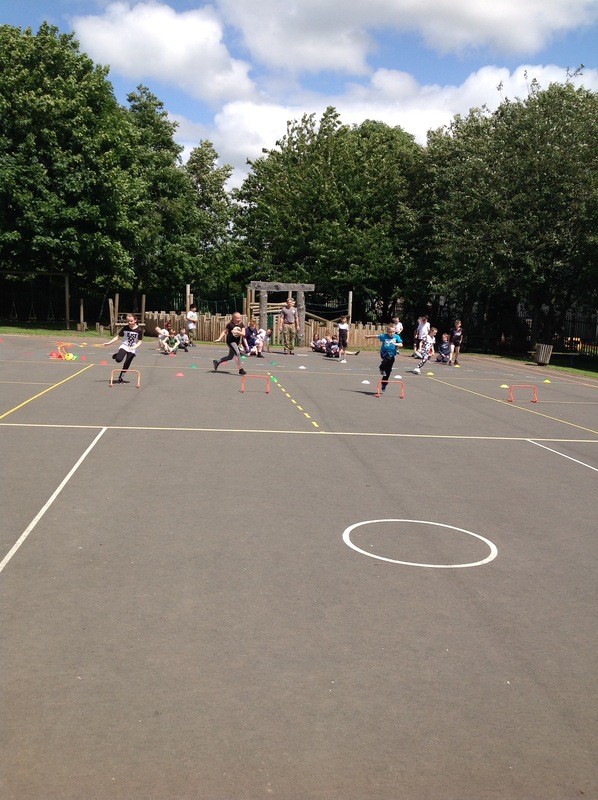 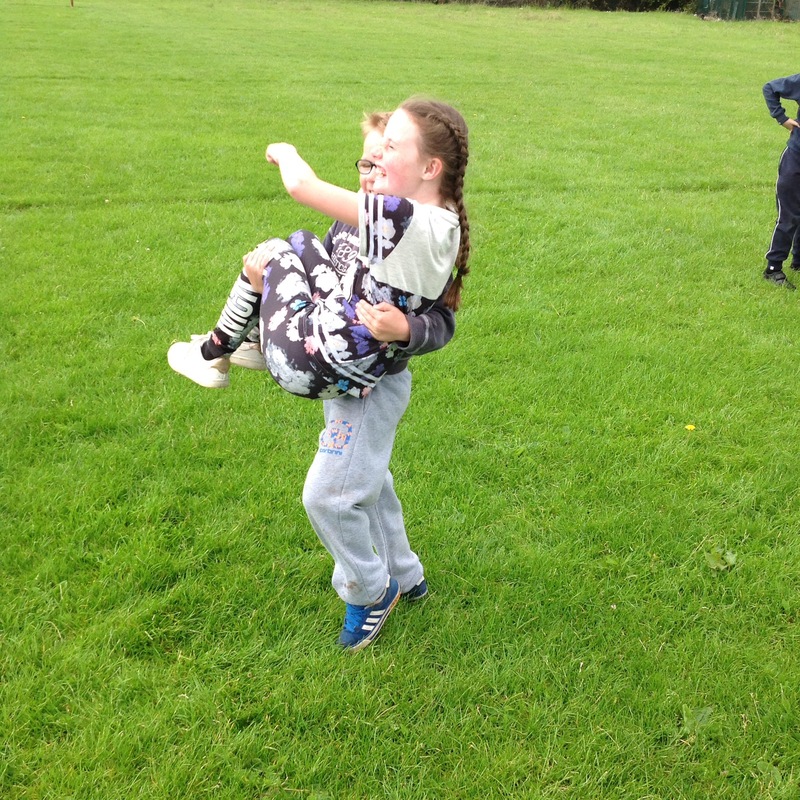 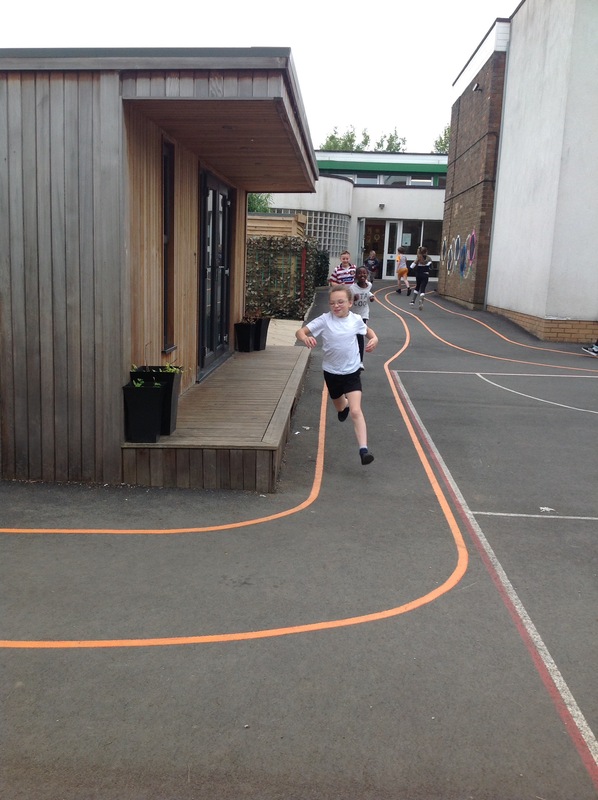 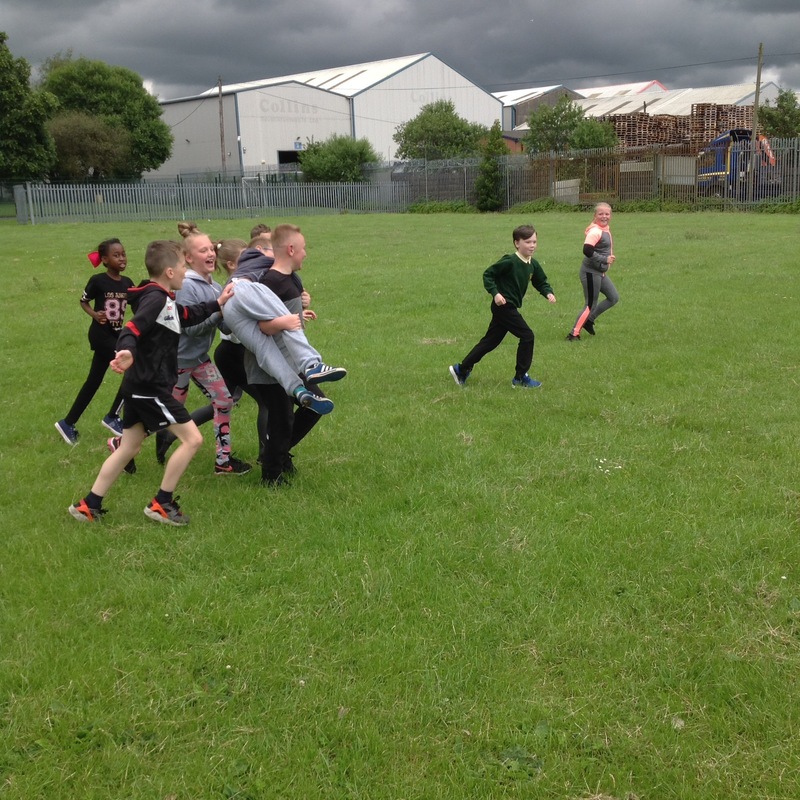 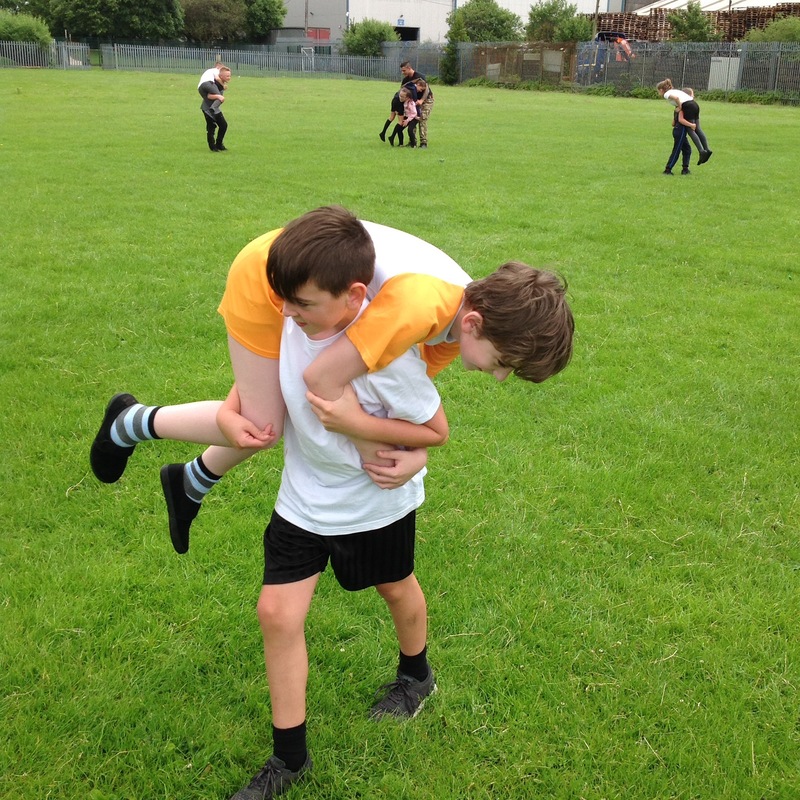 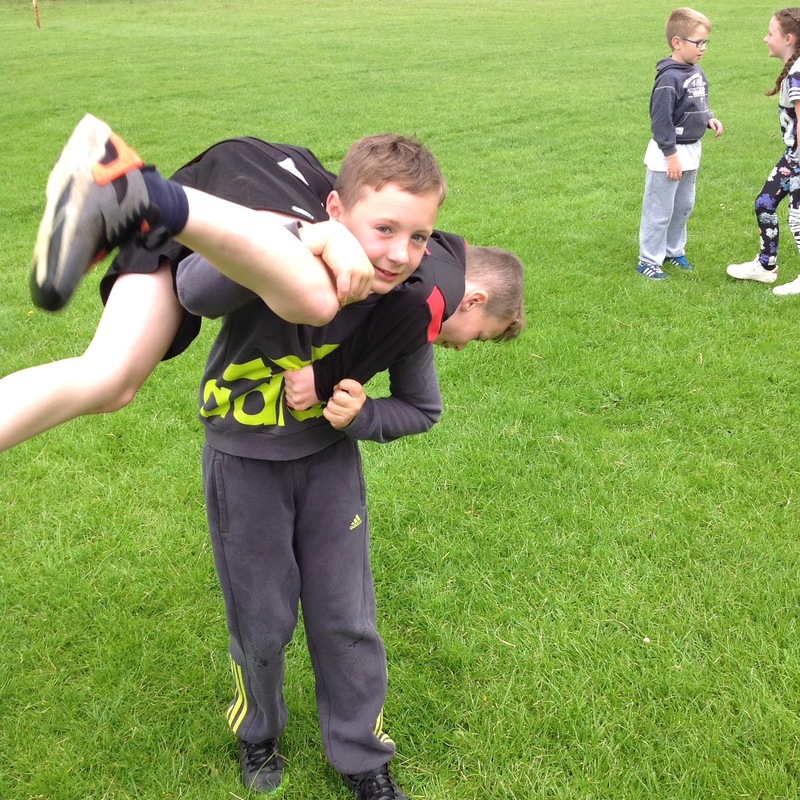 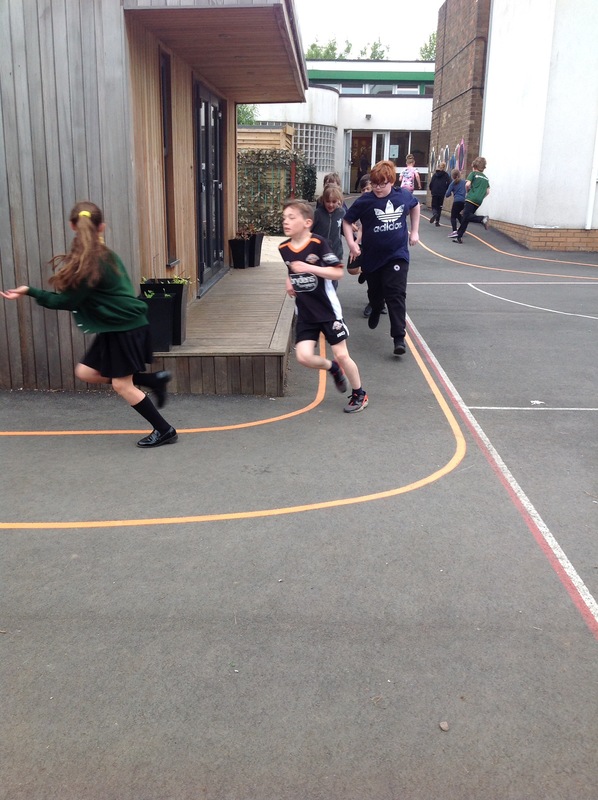 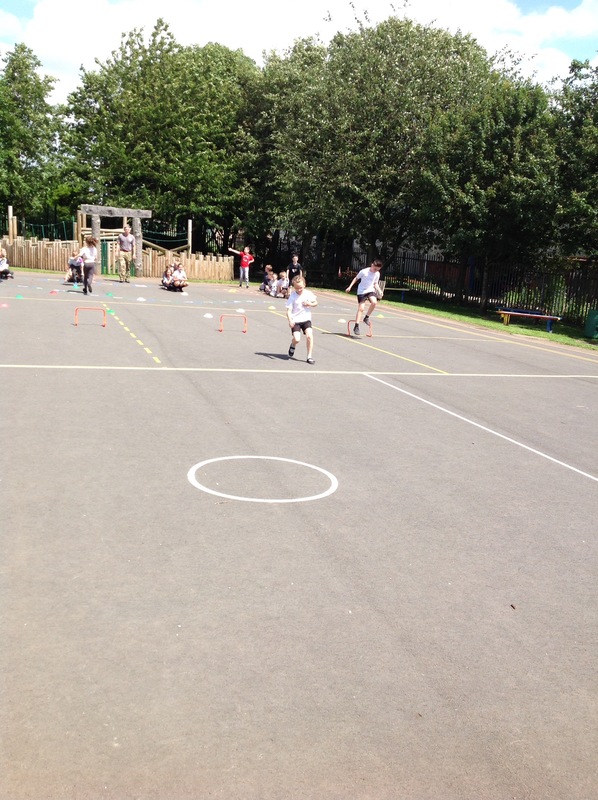 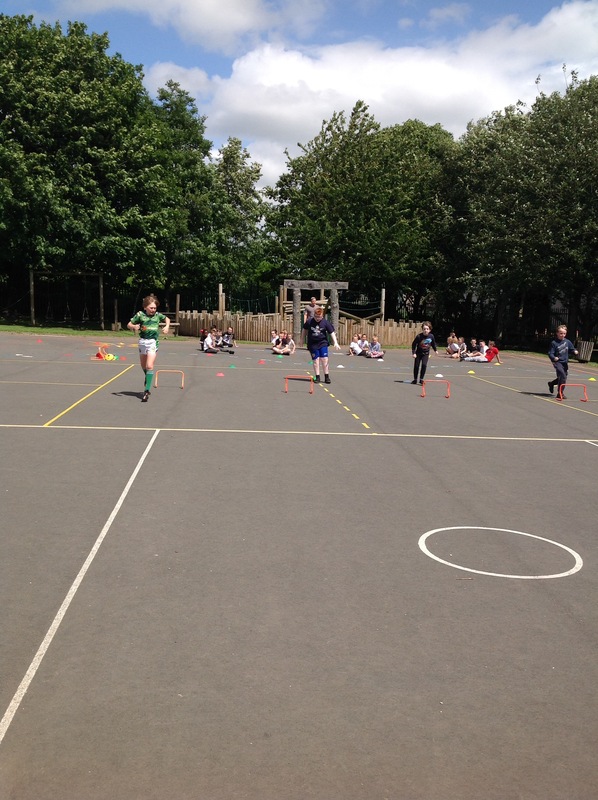 Today Year 5 were tested on their agility and reaction times. 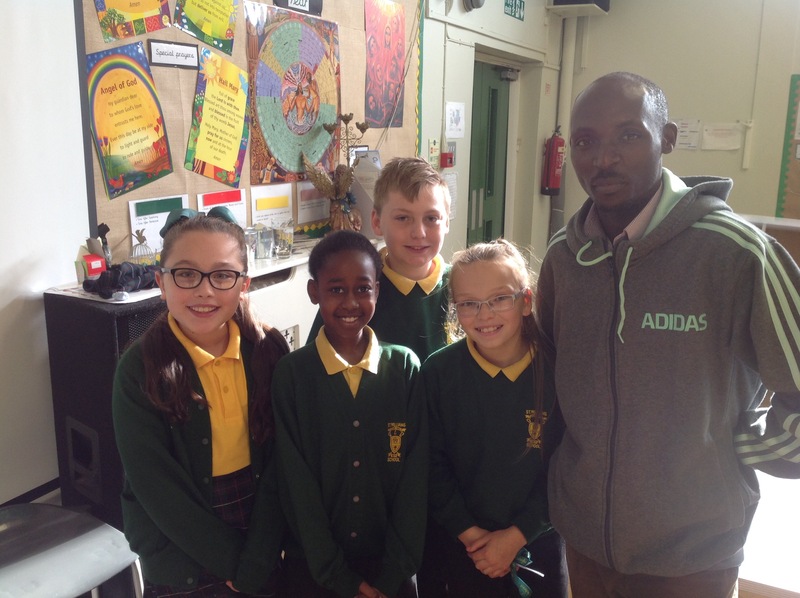 Today Year 5 had a visit from poet Paul Delaney who helped them write their own ‘thank you’ poems. 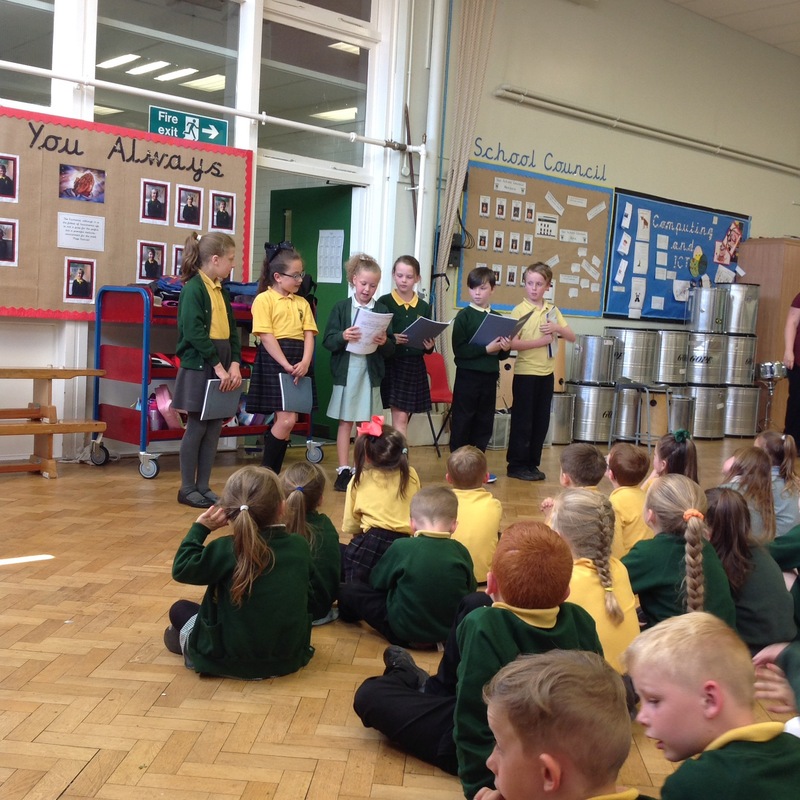 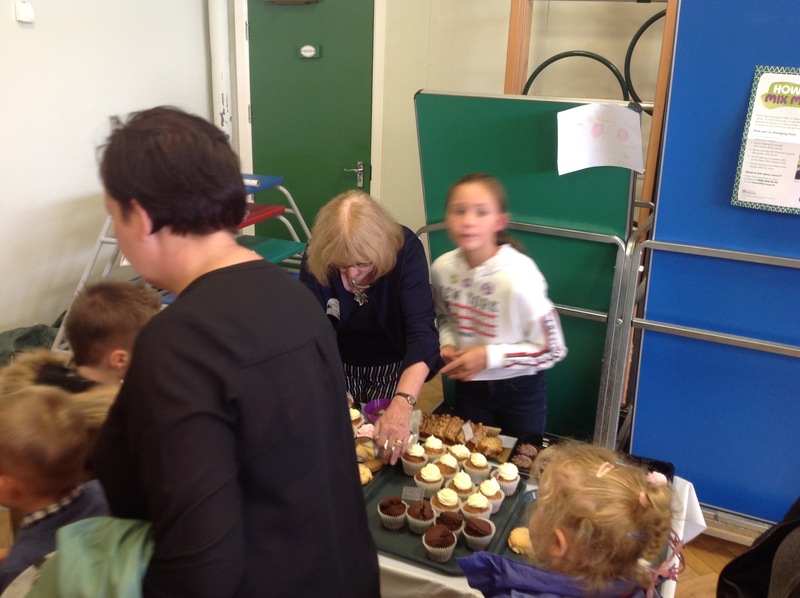 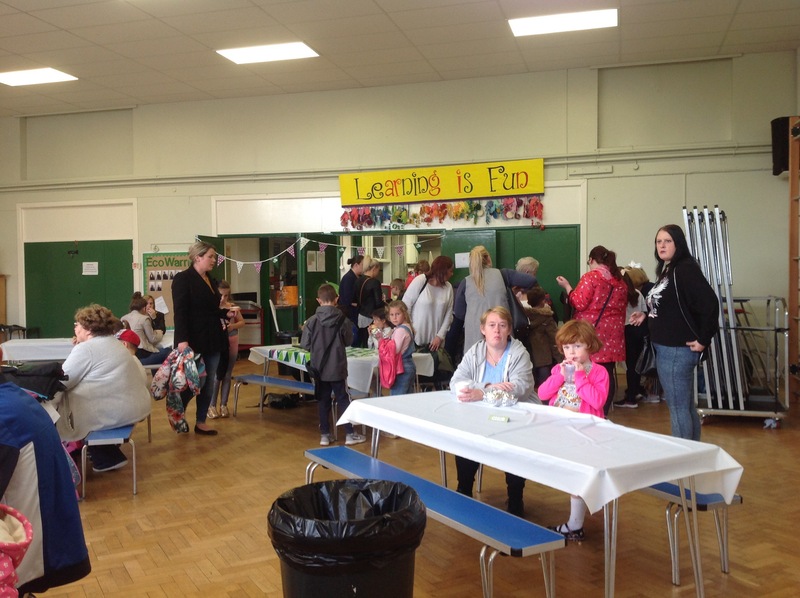 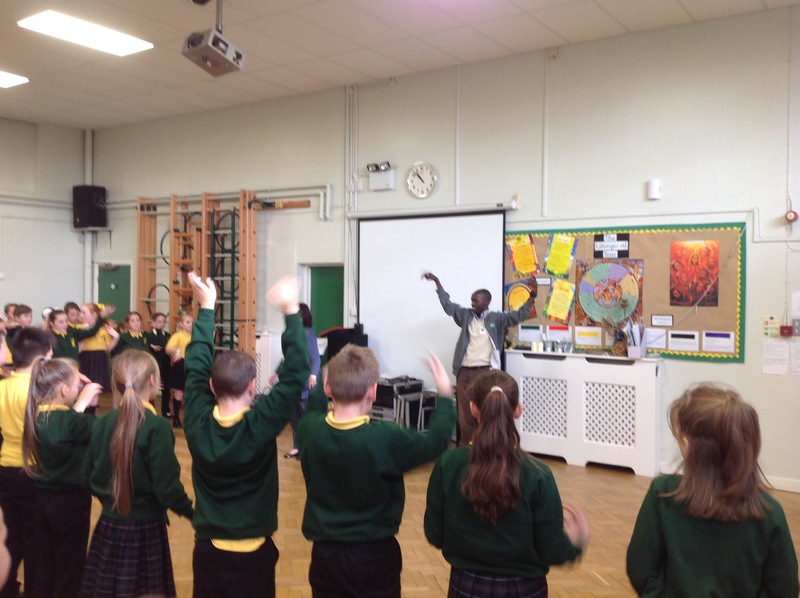 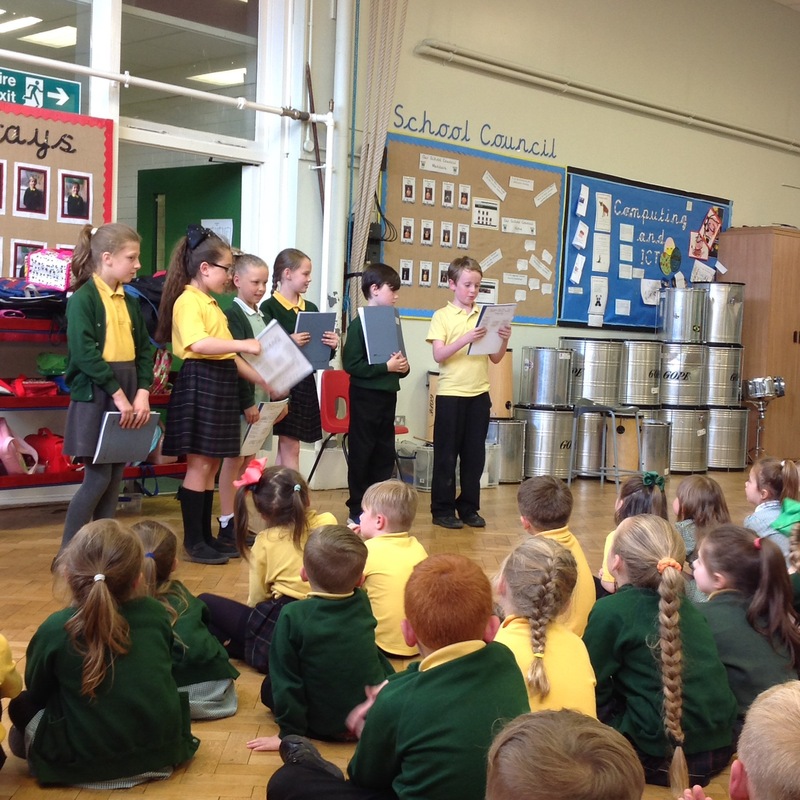 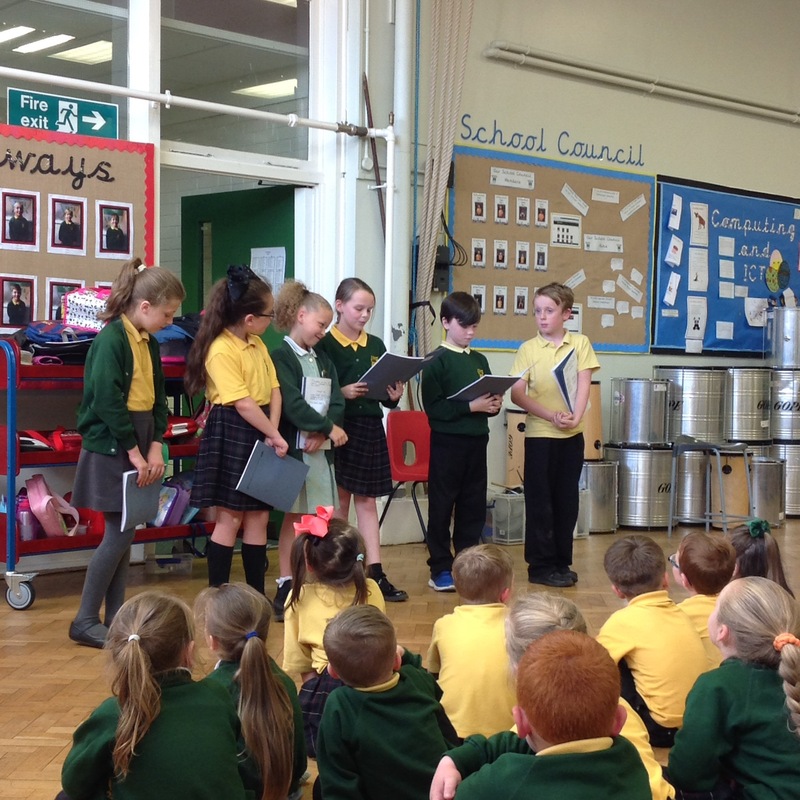 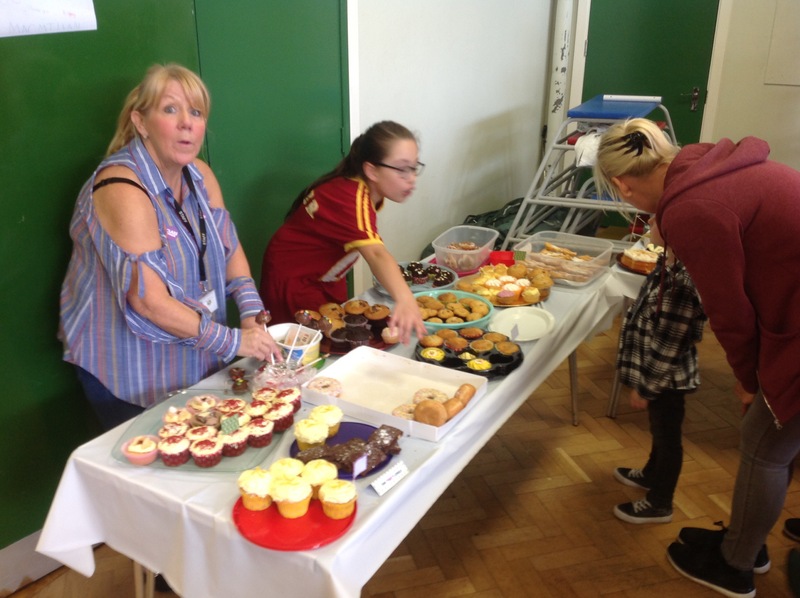 Well done to all the children for their fantastic work, and the children that performed their poems in assembly.